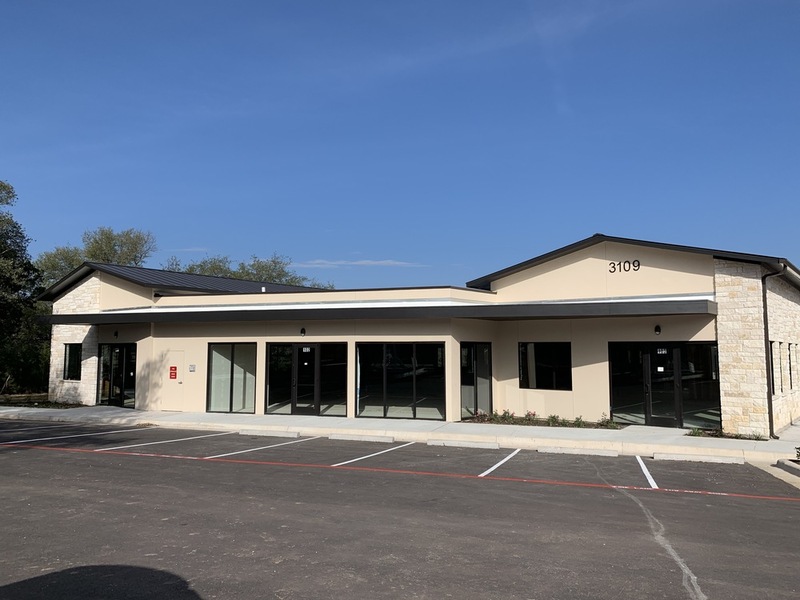 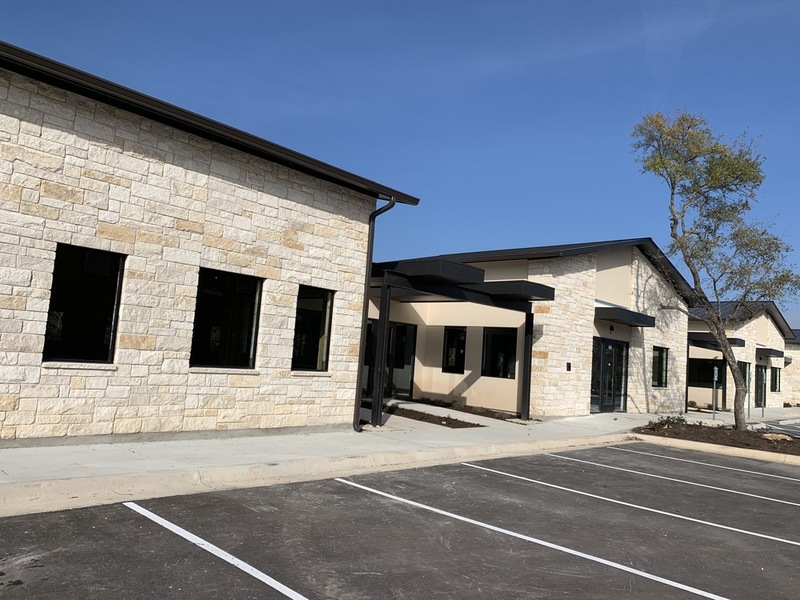 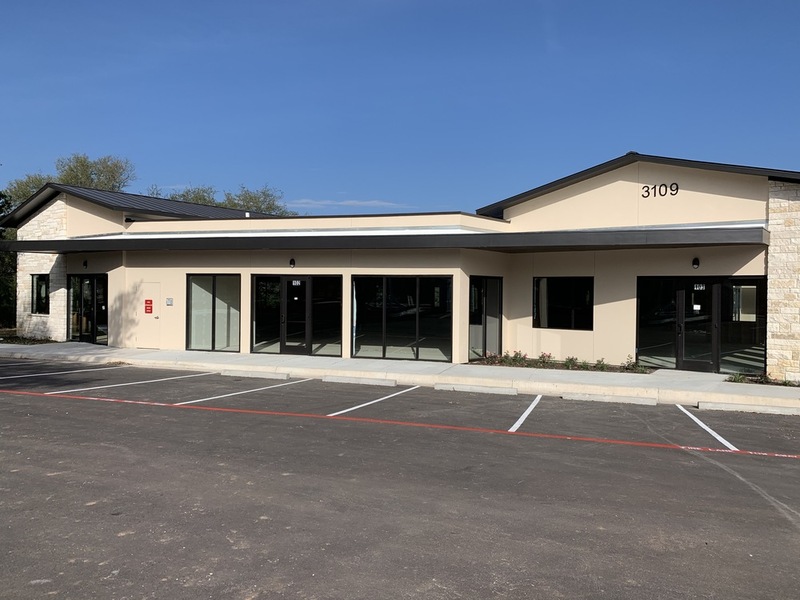 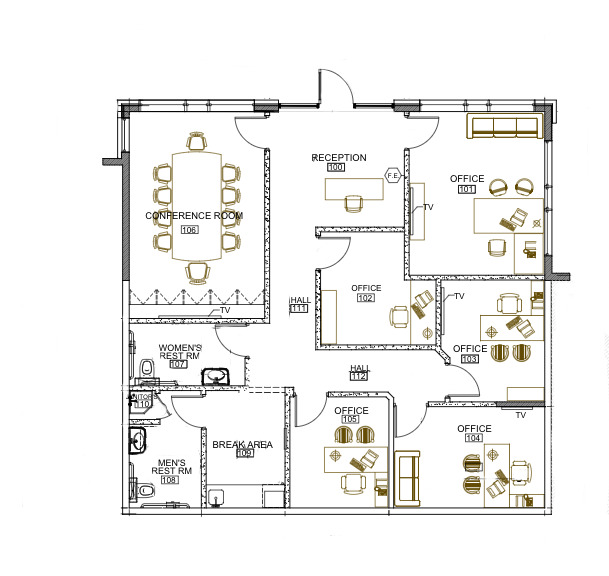 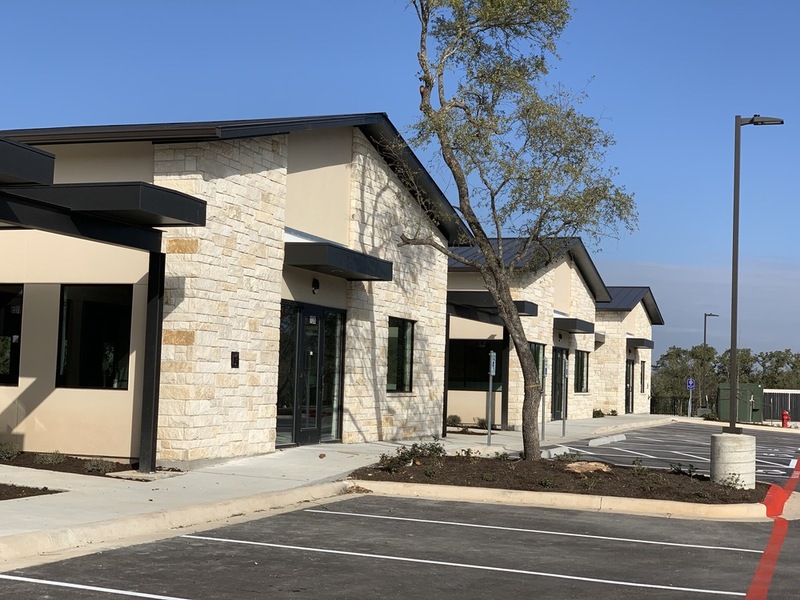 Three newly-constructed office condos just one mile south of the intersection of 1431/Whitestone Blvd and Parmer Lane. 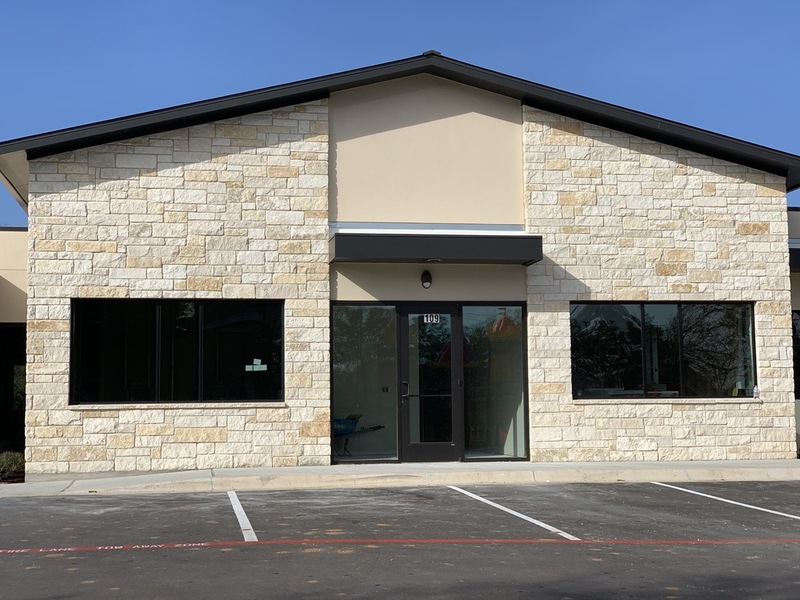 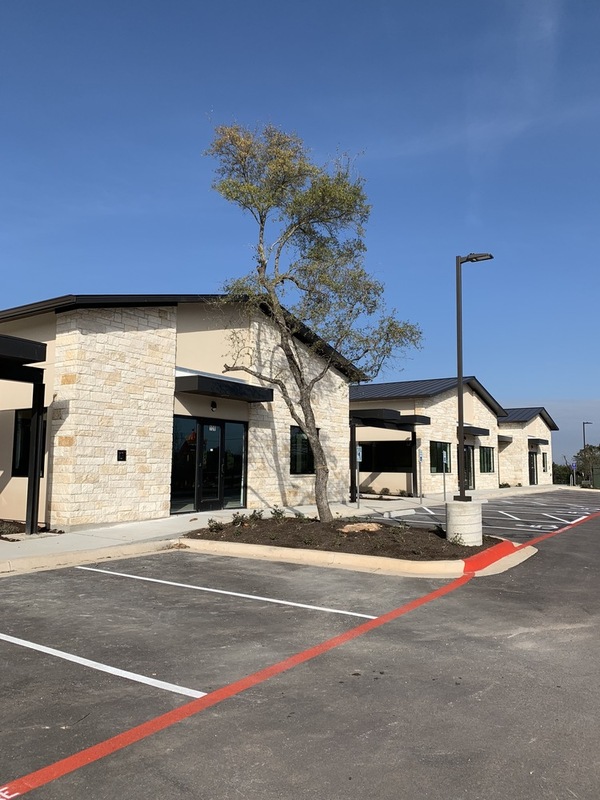 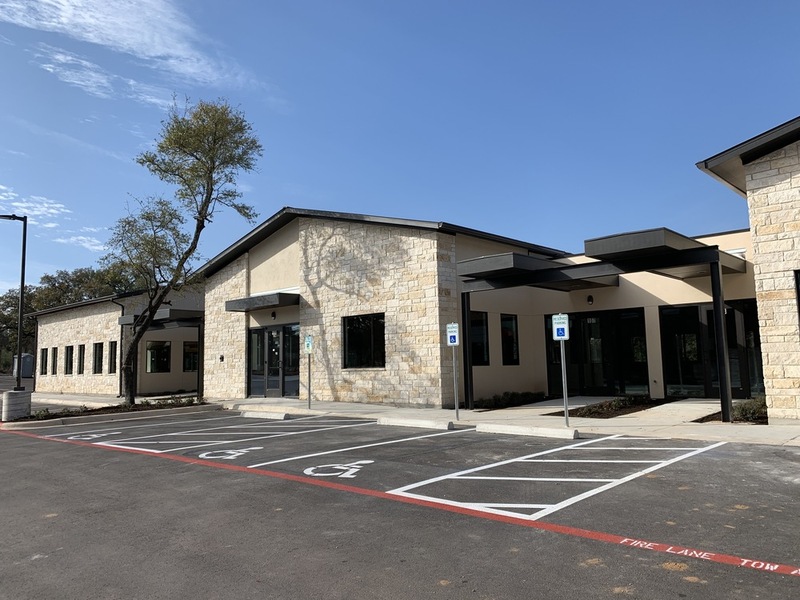 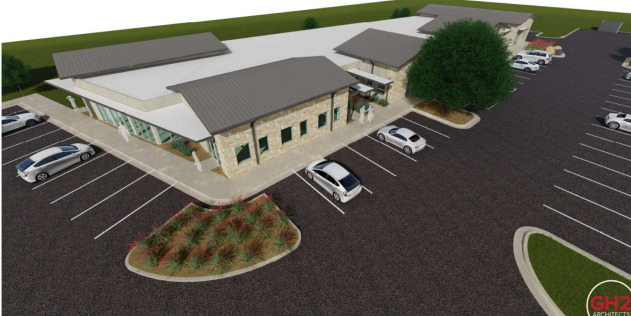 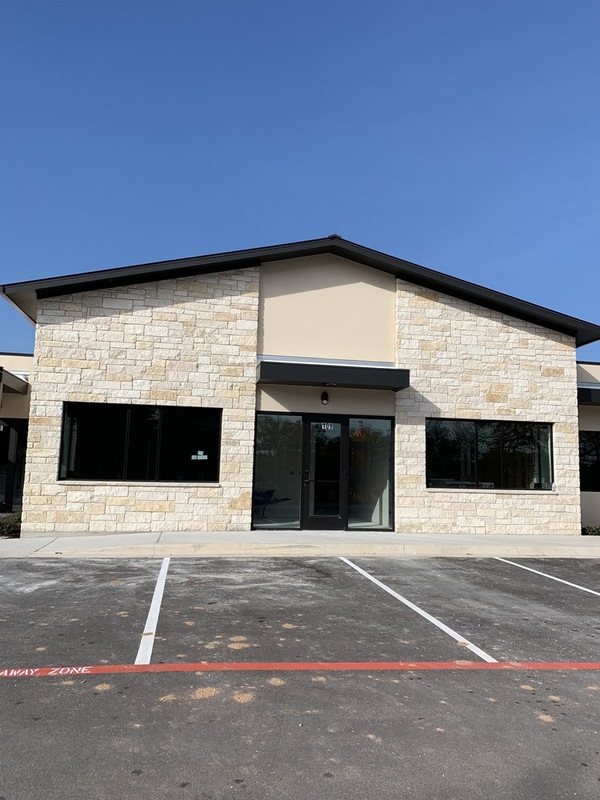 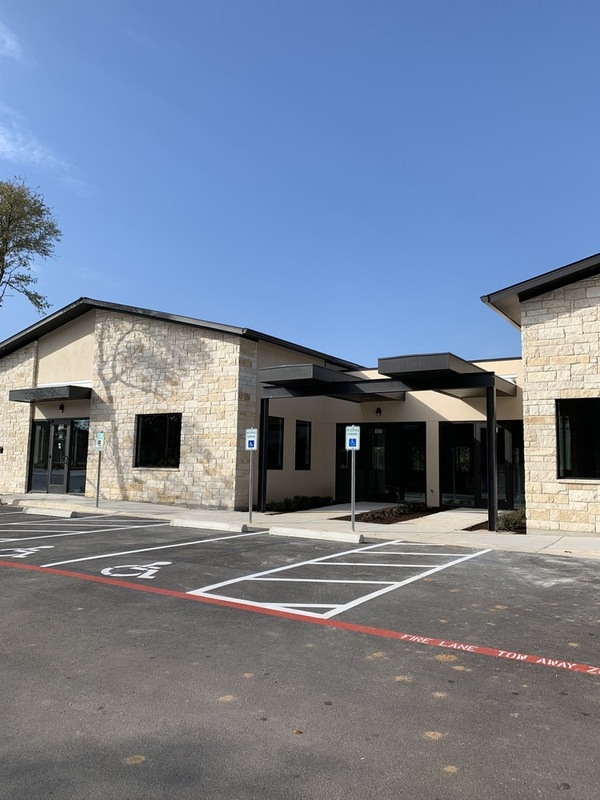 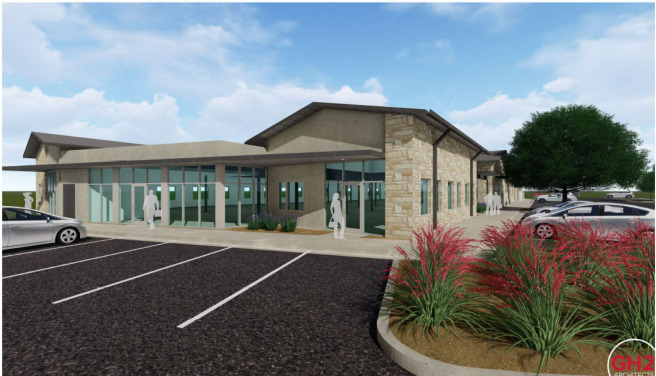 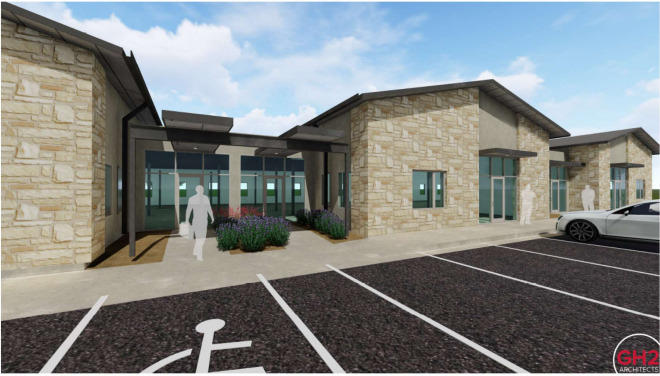 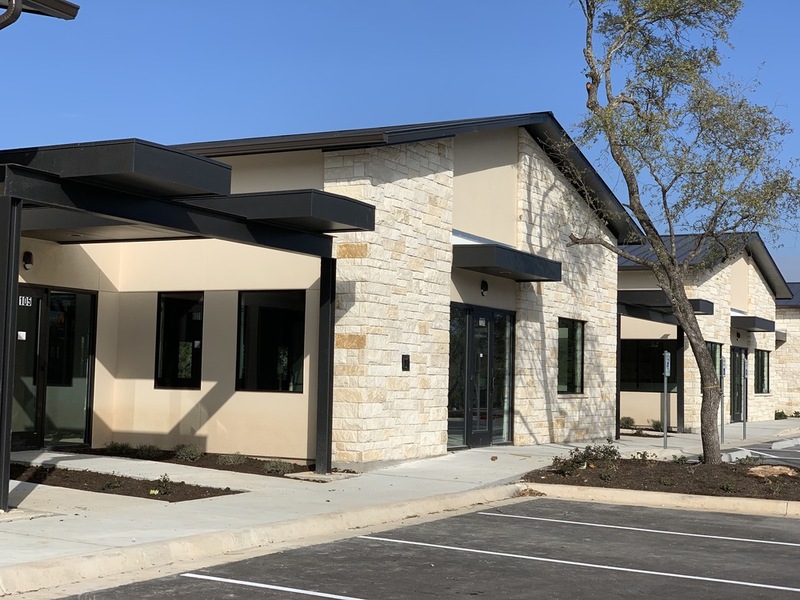 Located just south of the busy intersection of 1431/Whitestone Blvd and Parmer Lane, this location is easily accessible from Cedar Park and Northwest Austin. 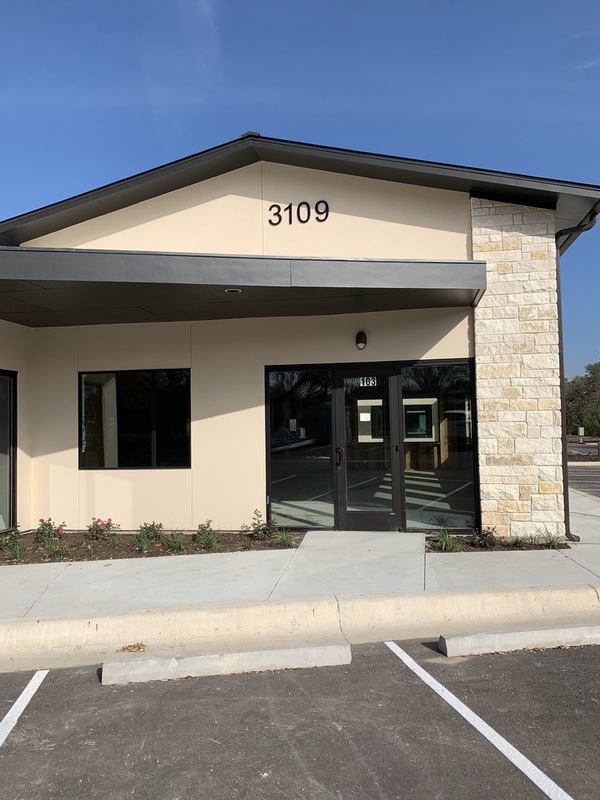 Unit 106 already built out and ready to use!